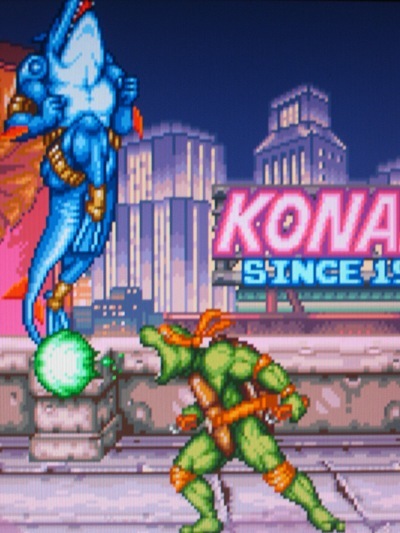 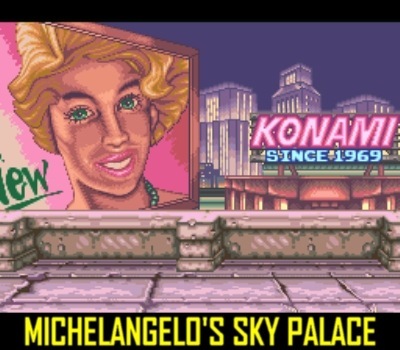 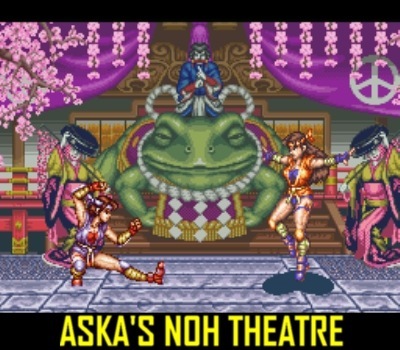 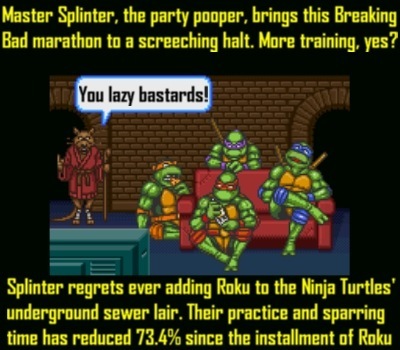 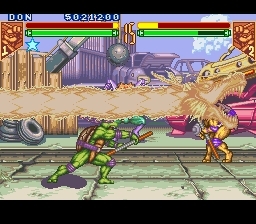 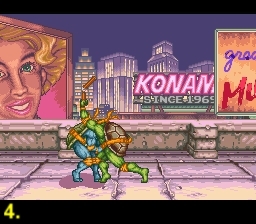 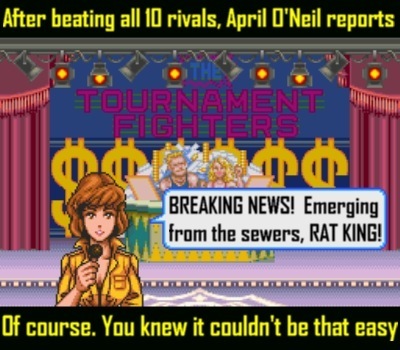 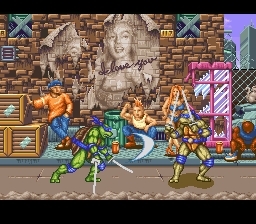 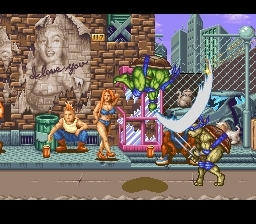 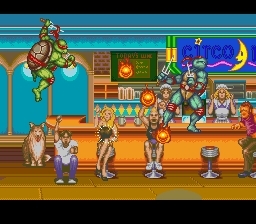 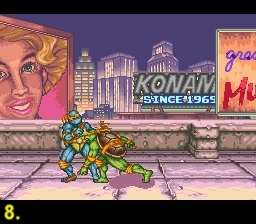 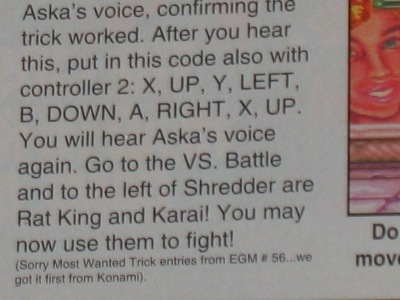 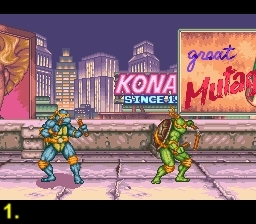 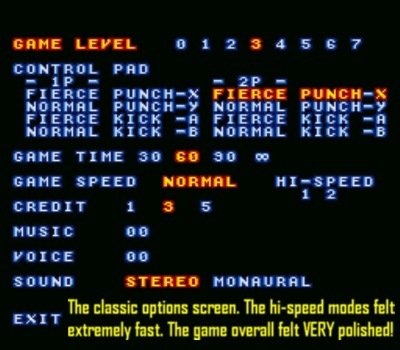 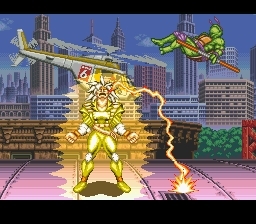 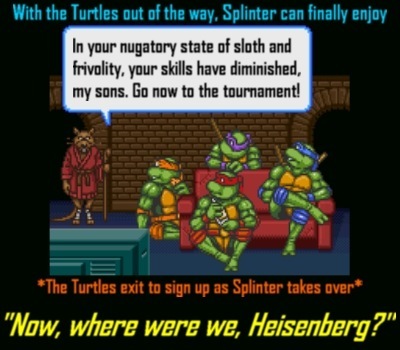 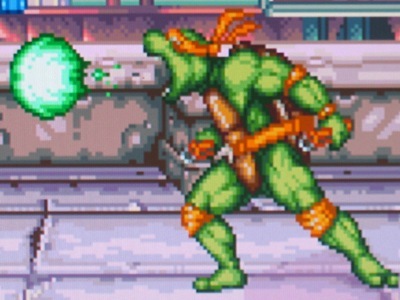 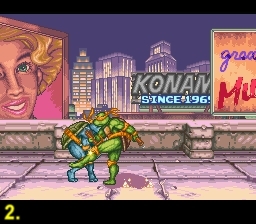 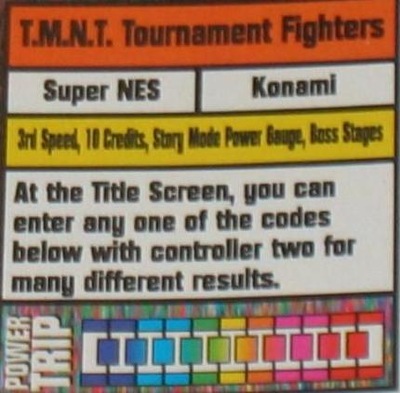 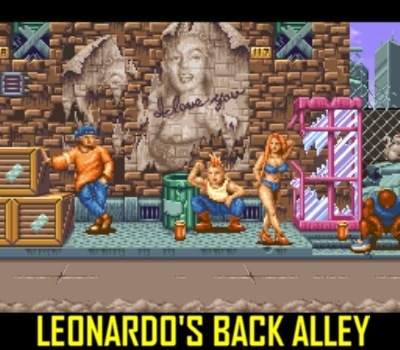 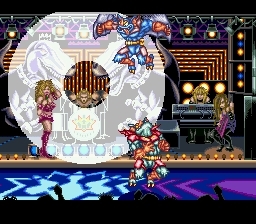 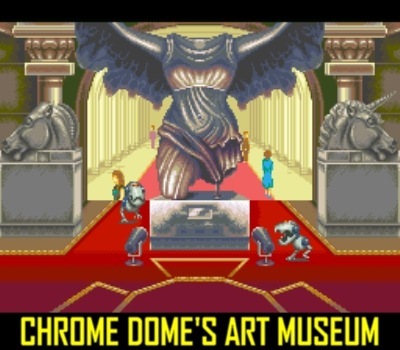 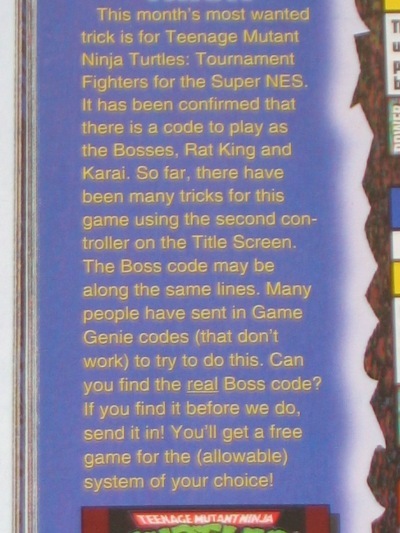 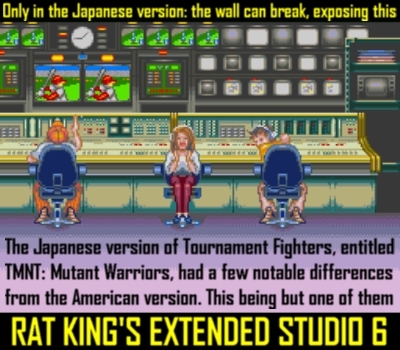 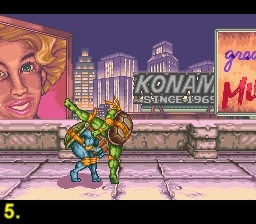 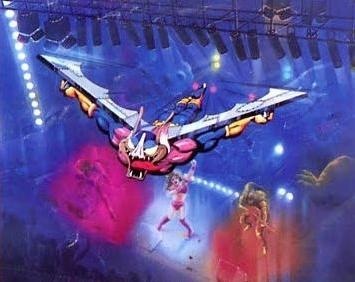 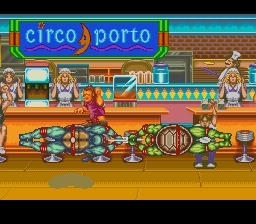 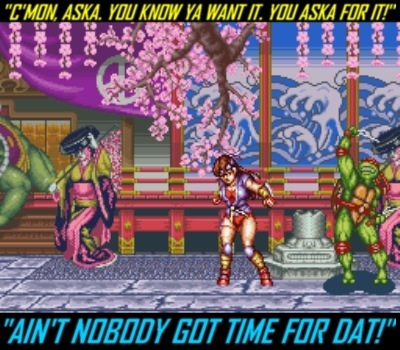 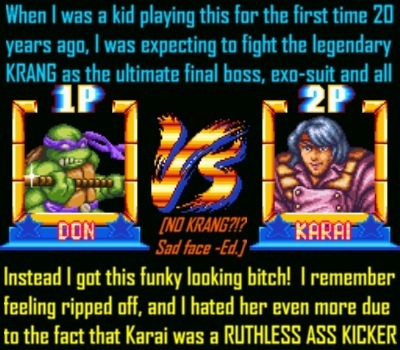 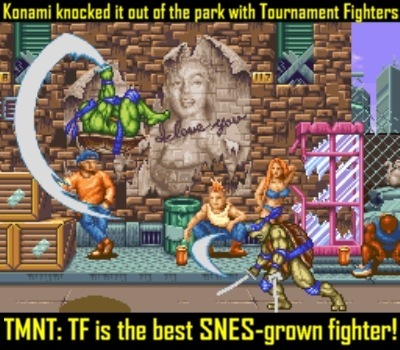 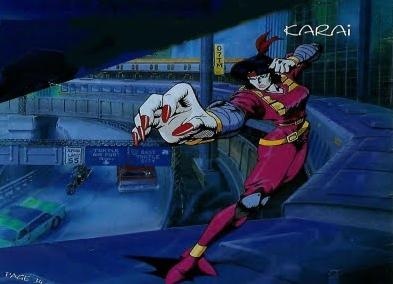 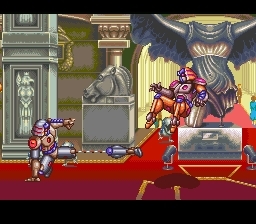 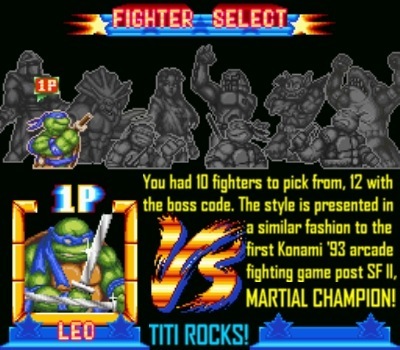 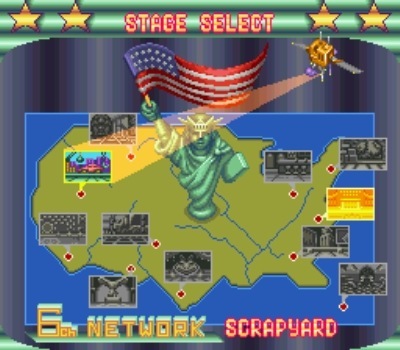 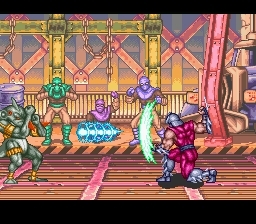 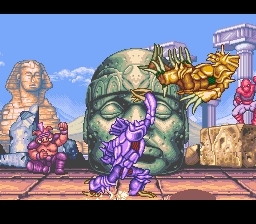 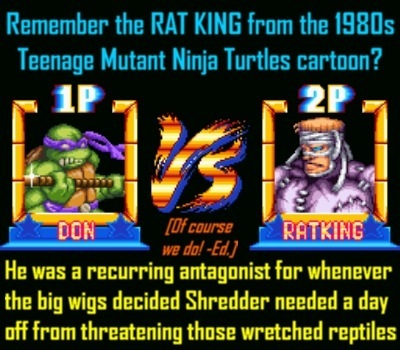 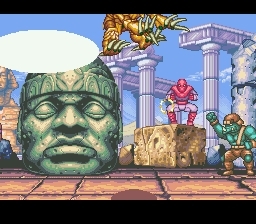 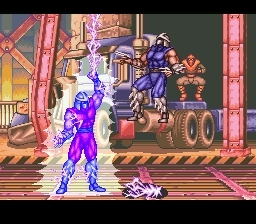 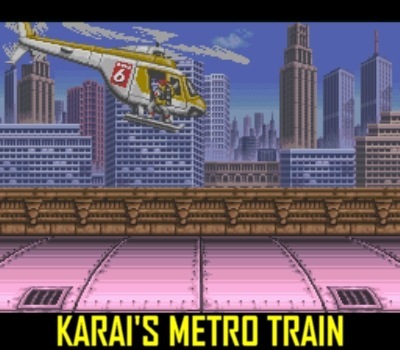 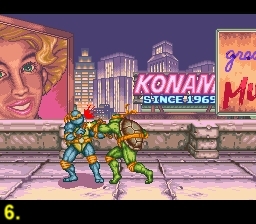 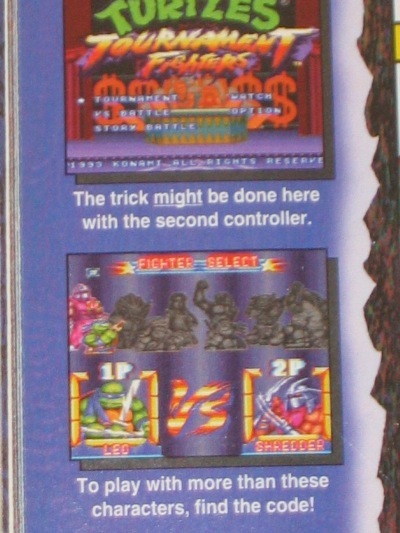 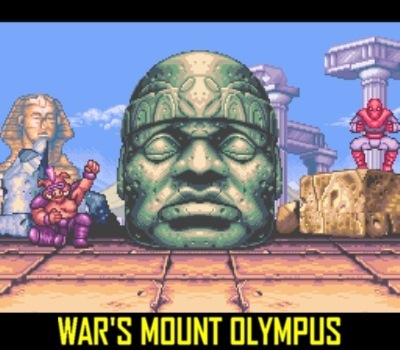 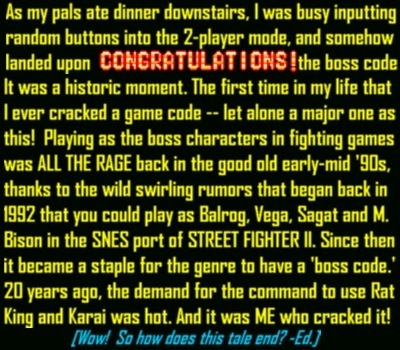 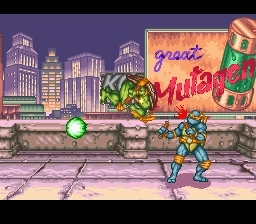 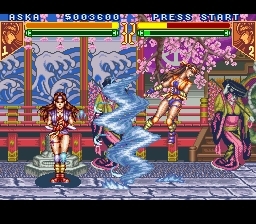 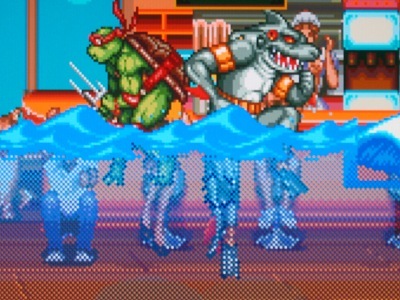 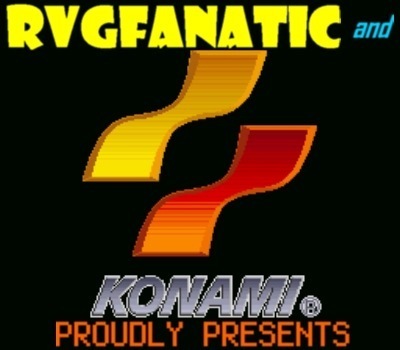 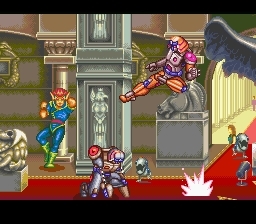 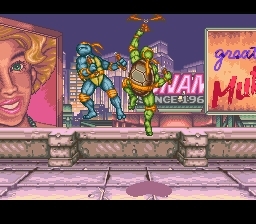 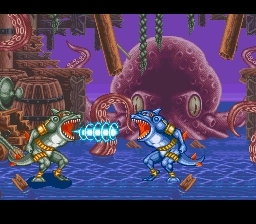 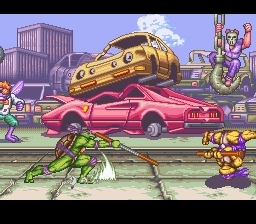 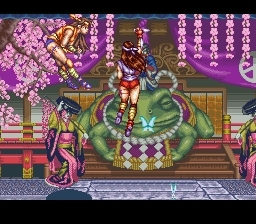 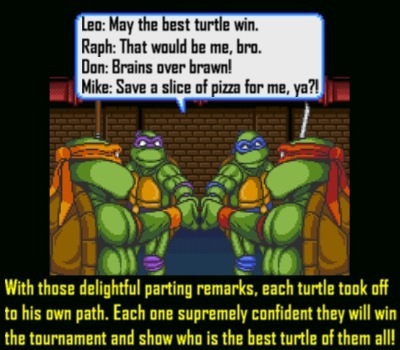 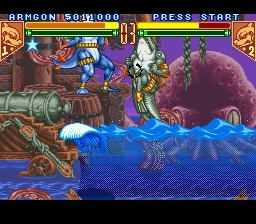 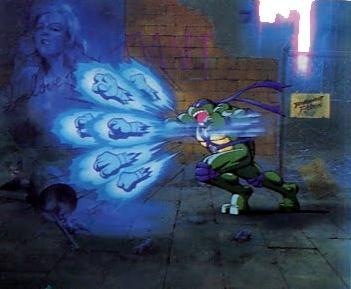 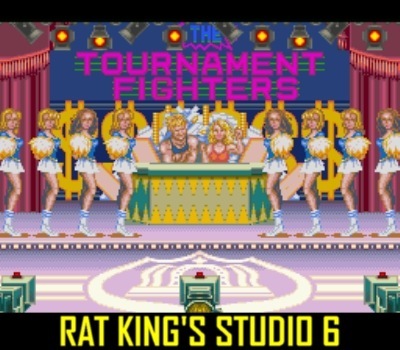 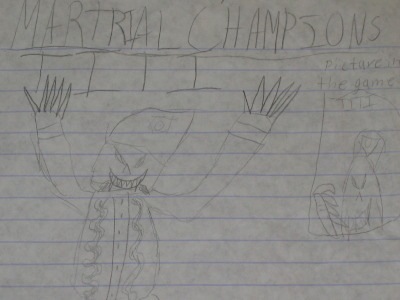 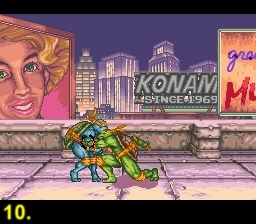 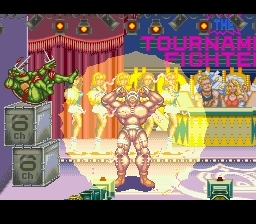 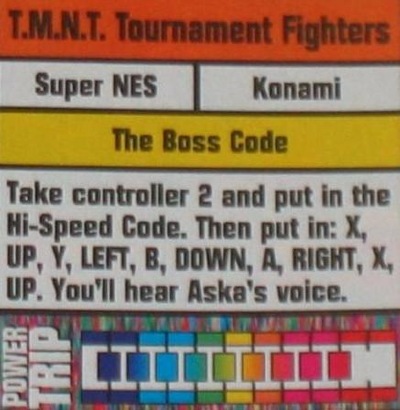 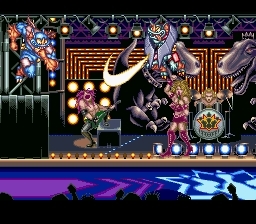 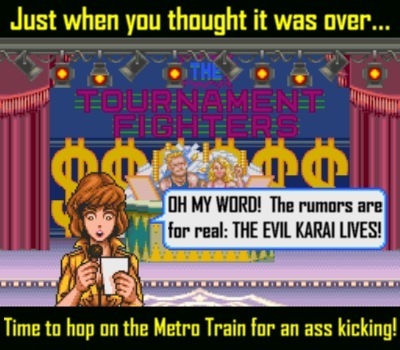 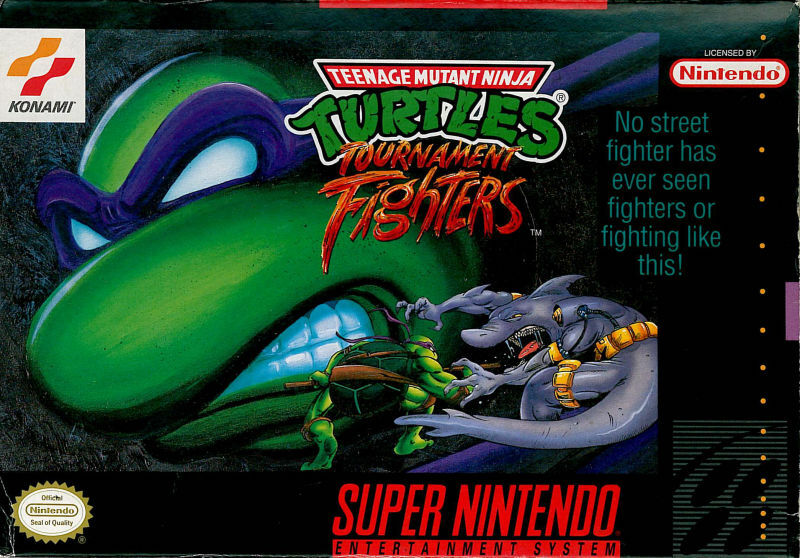 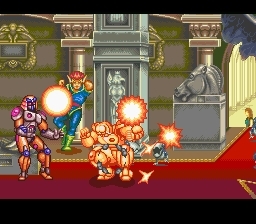 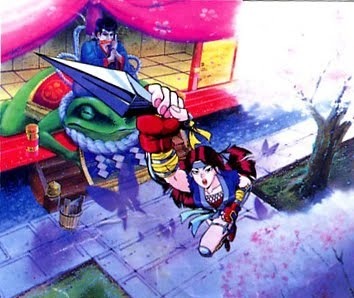 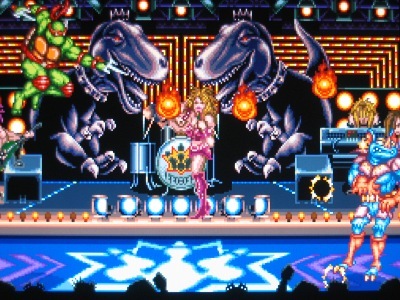 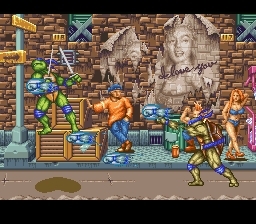 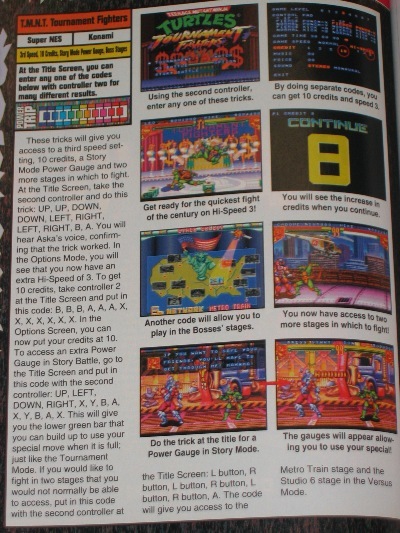 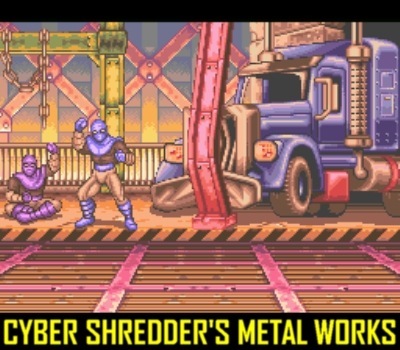 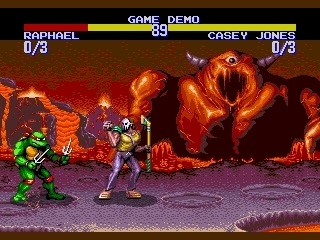 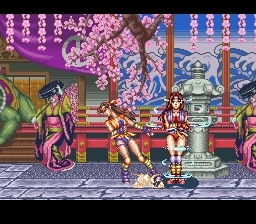 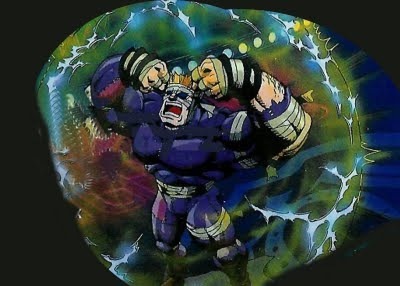 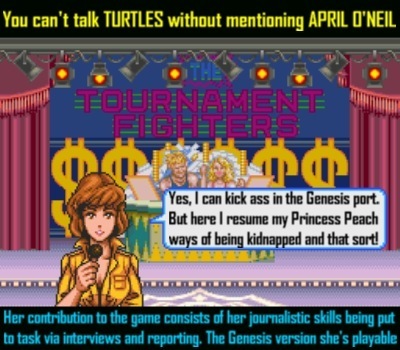 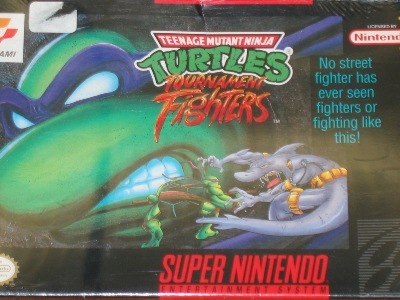 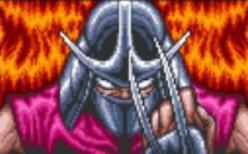 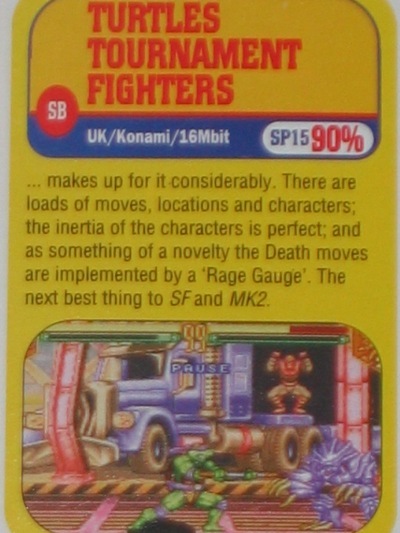 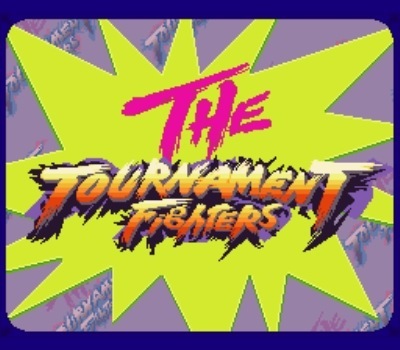 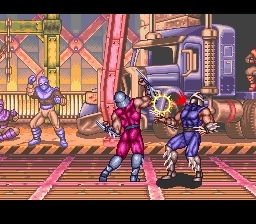 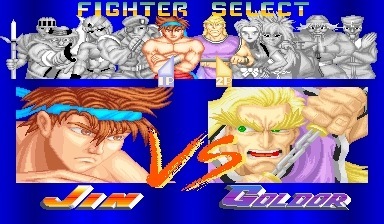 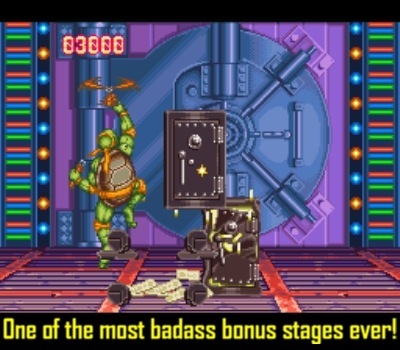 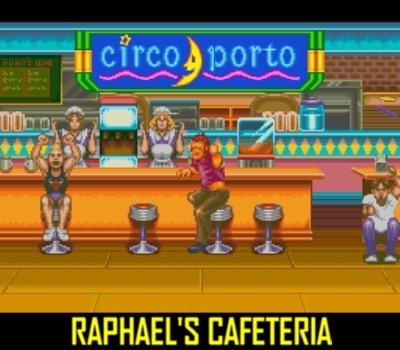 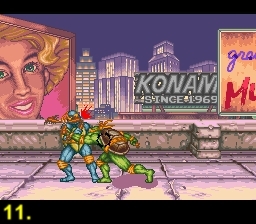 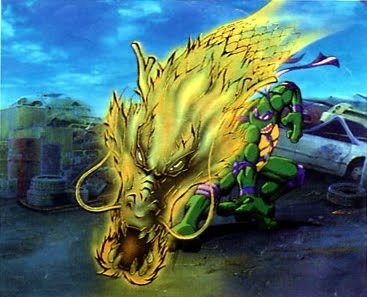 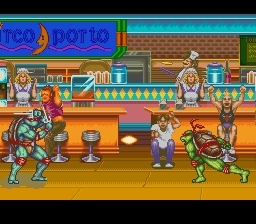 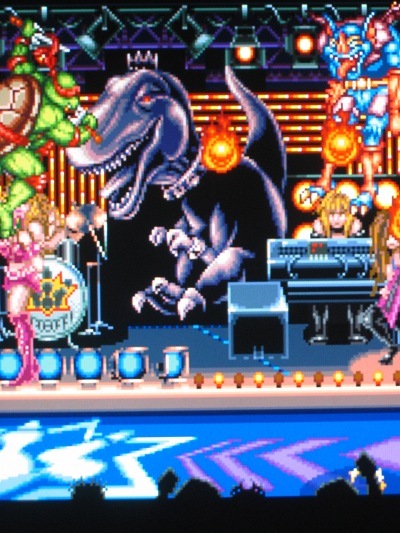 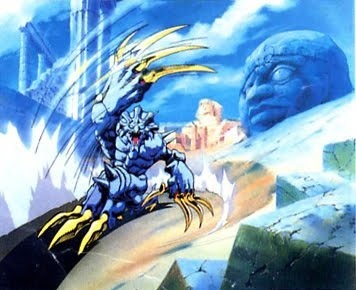 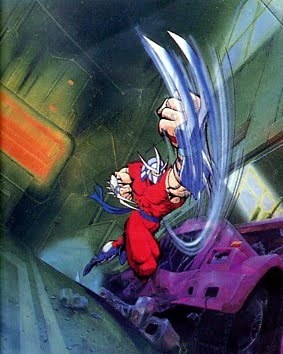 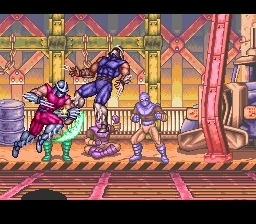 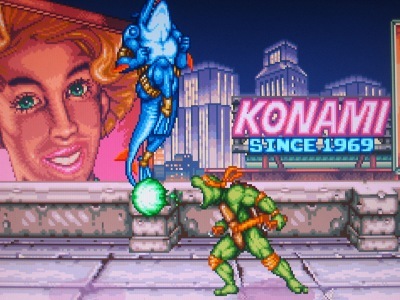 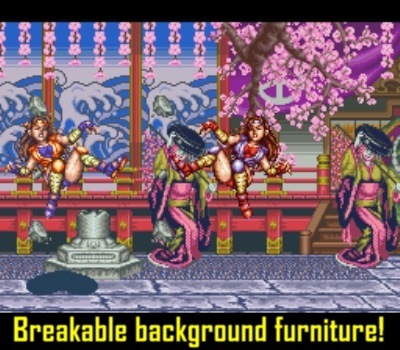 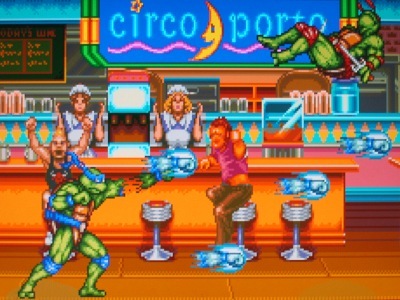 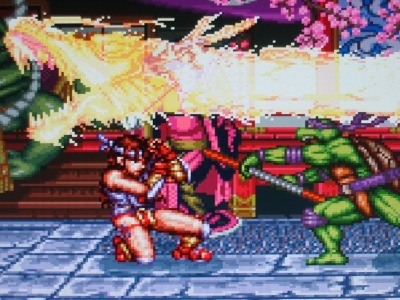 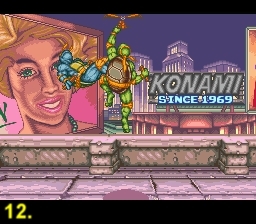 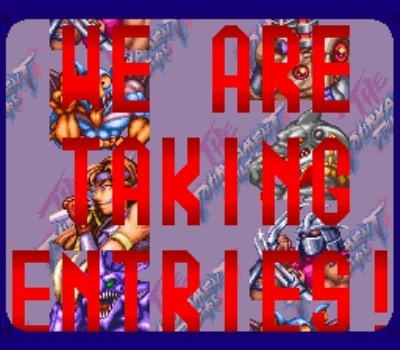 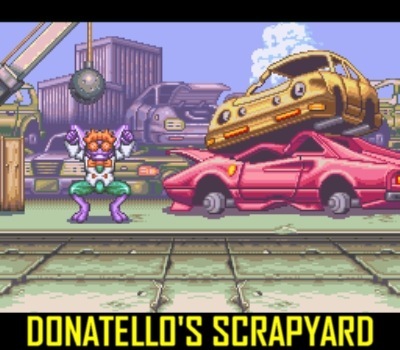 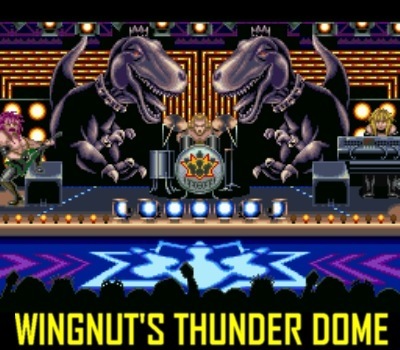 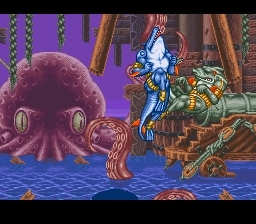 I haven’t played TMNT: Tournament Fighters before… well, not the SNES version anyway; I remember one time I visited one of my relatives who had the Genesis version of the game with a surprising inclusion of April O’Neil in the fighting roster (who, thinking back, looked suspiciously more like Streets of Rage’s Blaze Fielding and less like April O’Neil), I only played that version once as a kid. 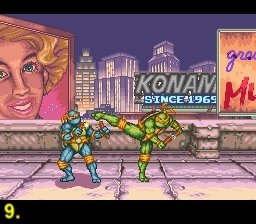 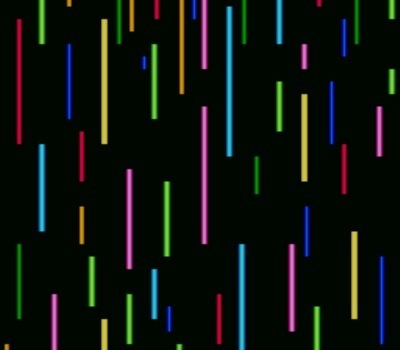 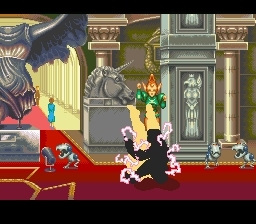 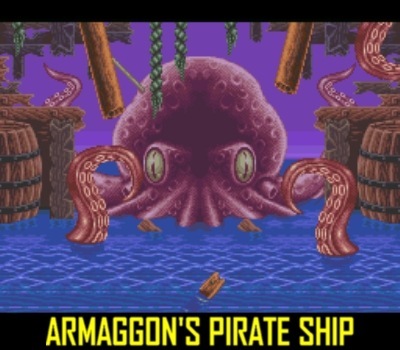 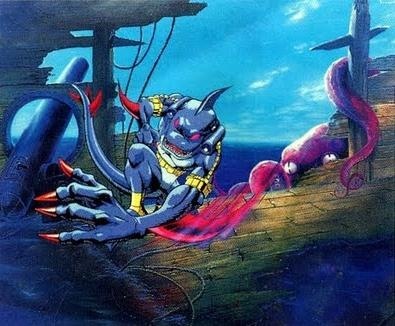 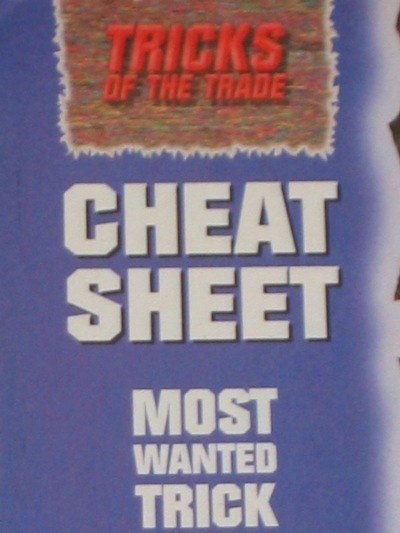 I wouldn’t mind trying the Nintendo 16-bit edition if I get a chance to. 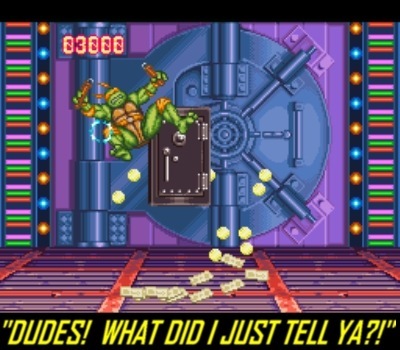 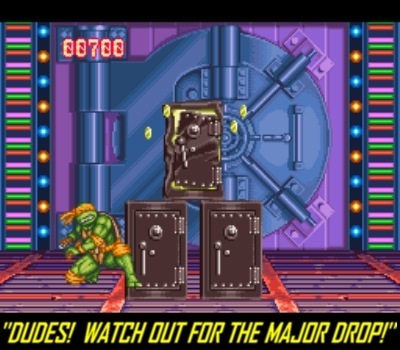 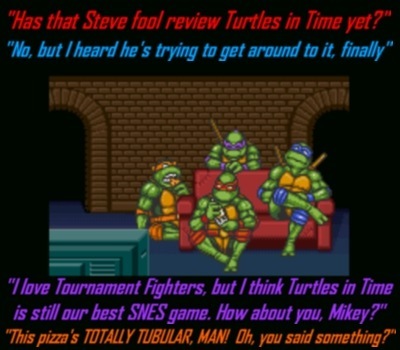 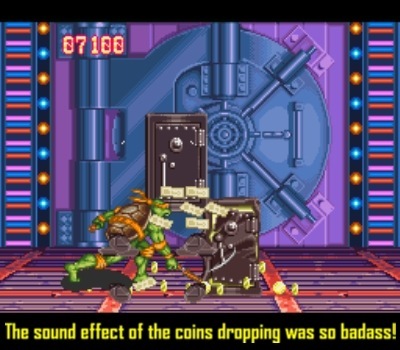 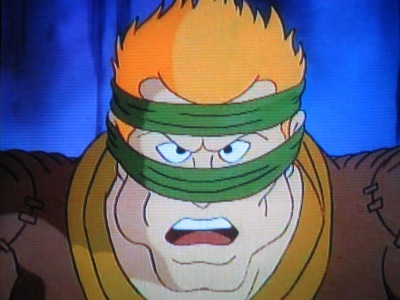 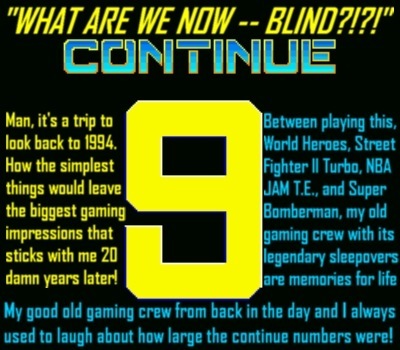 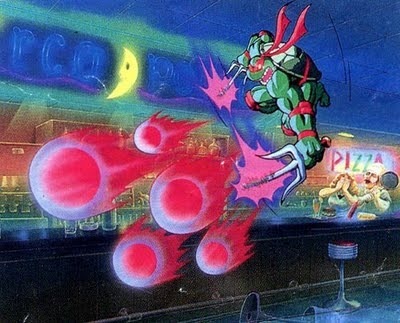 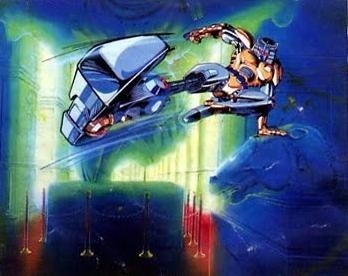 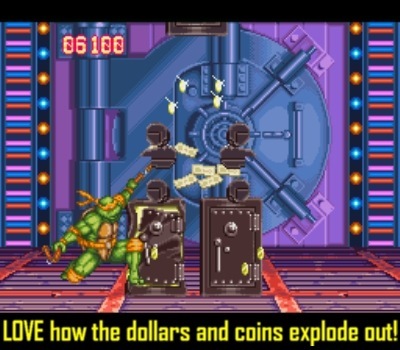 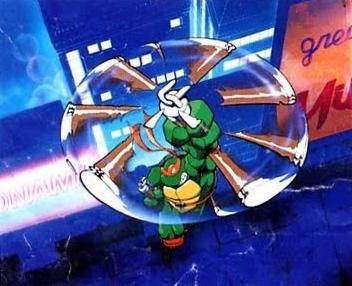 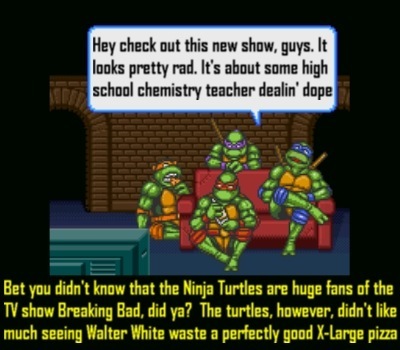 By the by, I’m still looking forward to your Teenage Mutant Ninja Turtles IV: Turtles in Time review, which I *have* played since I was a kid =) Take care!